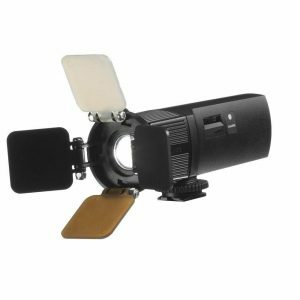 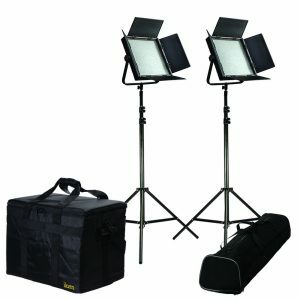 The White Star 6” Fresnel 200 Watt Light is designed and built for professional photographers, videographers and cinematographers who want high quality at an affordable price. 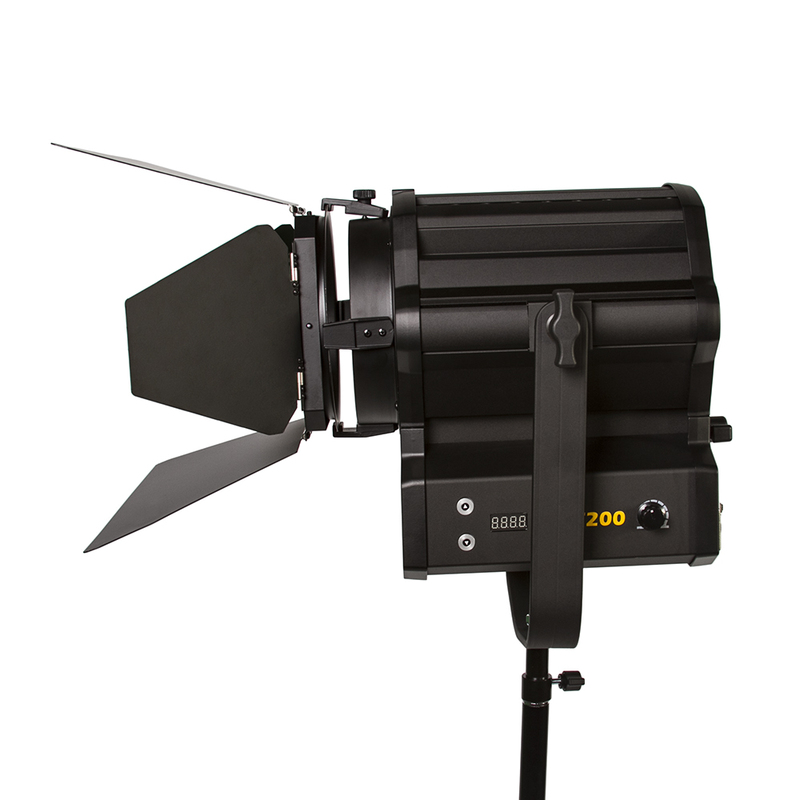 The WS-F200’s features include a 6” Fresnel lens with a spot to flood focusing knob and a quiet active cooling system that delivers reliable, consistent performance. 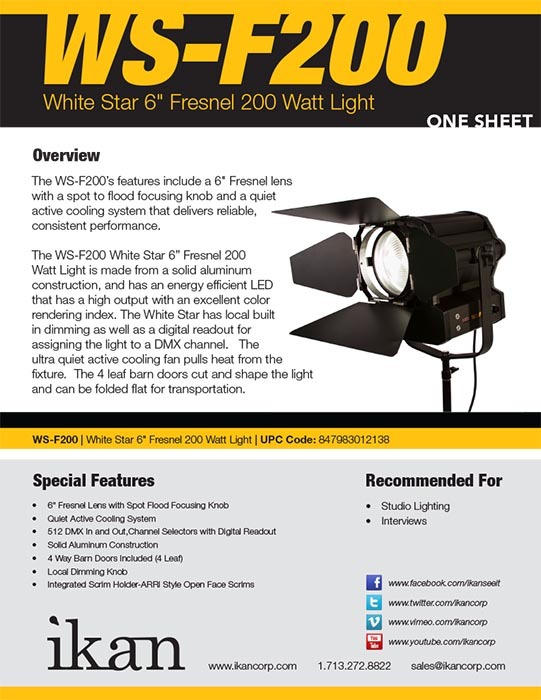 The WS-F200 White Star 6” Fresnel 200 Watt Light is made from a solid aluminum construction, and has an energy efficient LED that has a high output with an excellent color rendering index. 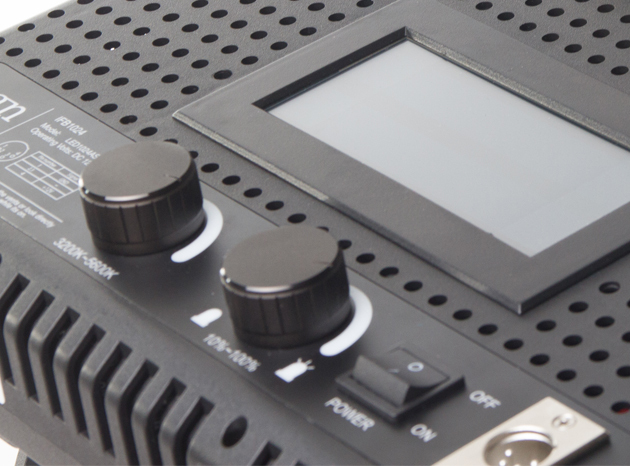 The White Star has local built in dimming as well as a digital readout for assigning the light to a DMX channel. 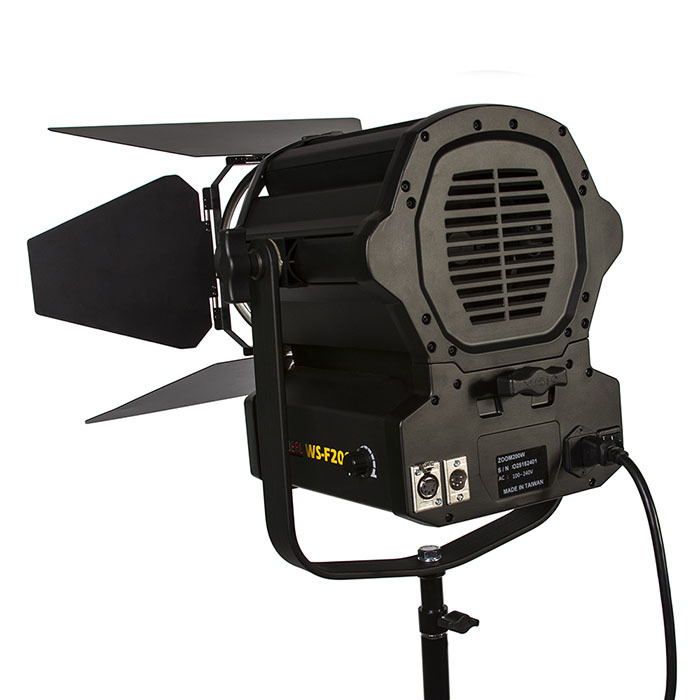 The ultra quiet active cooling fan pulls heat from the fixture. 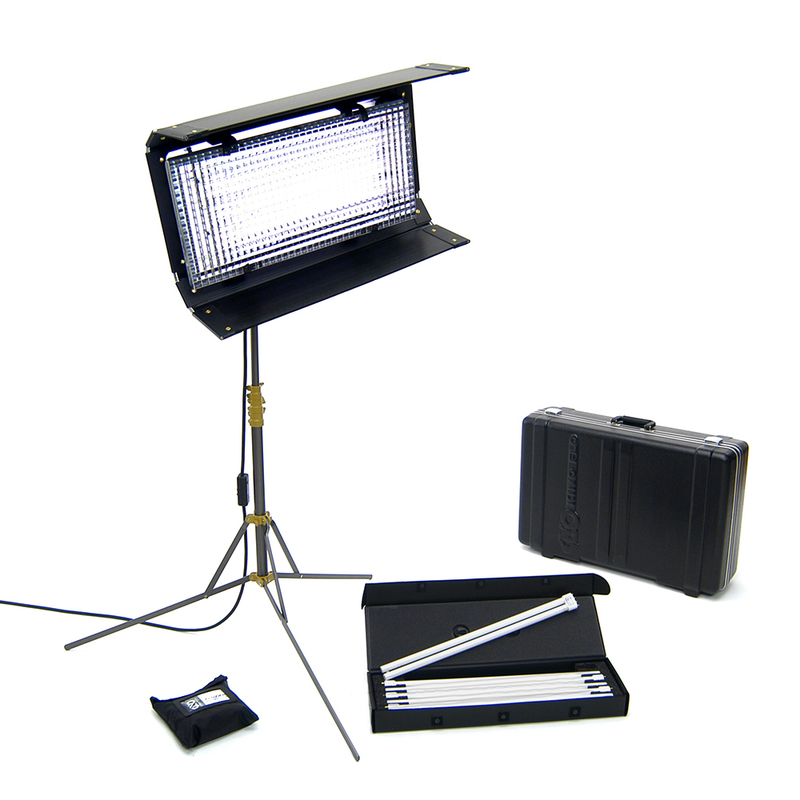 The 4 leaf barn doors cut and shape the light and can be folded flat for transportation.